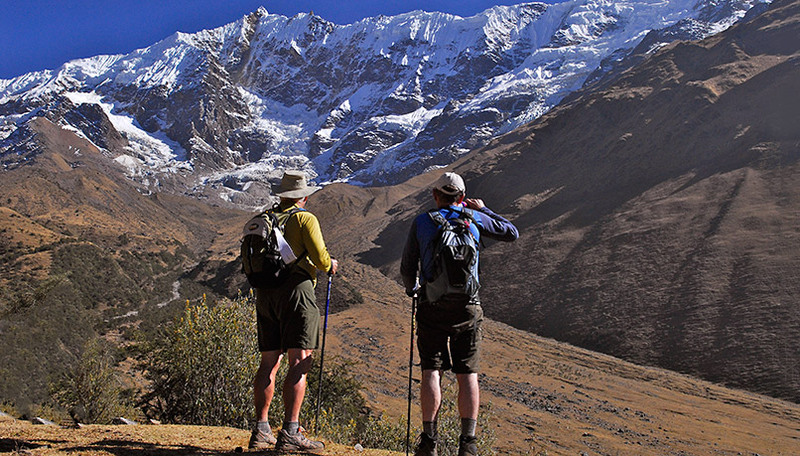 Dear trekking and nature lover ! Also for 2019 we have the licence to operate the famous incatrail. We Are Official incatrail operator! incatrail permits 2019 are running out very fast! So don,t wait to long !